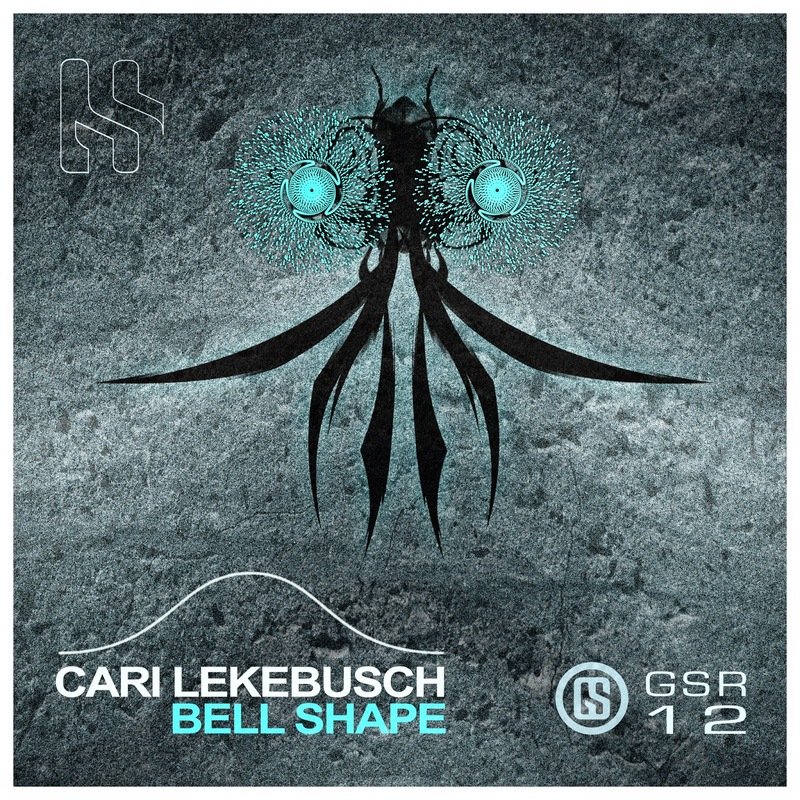 Cari Lekebusch: GSR12 - Cari Lekebusch - Bellshape - OUT NOW! GSR is proud and happy about this outstanding release by swedish producer, labelhead and DJ Cari Lekebusch. Caris EP Bell Shape features three techno Tracks with the right groove that makes your want to move. Bell Shape comes with a strong kick and a hypnotic hook. Element Orange has a little darker vibe, spooky sounds but still with the right groove. The Conditioner has a percussive element, mixed with some deep Techno.